A few caveats to this craziness: the contest ends on Labor Day (ha ha) and there’s only one winner—so should their be multiple lunatics named their kids the big Q, they’ll be vying for the big prize among all their peers. Not expecting or willing to ruin your child’s life? You can change your first name on Twitter to “Quinoa” and receive a $10 coupon. We should mention why BJ’s—which operates 163 restaurants, including three on the Westside—is doing this. 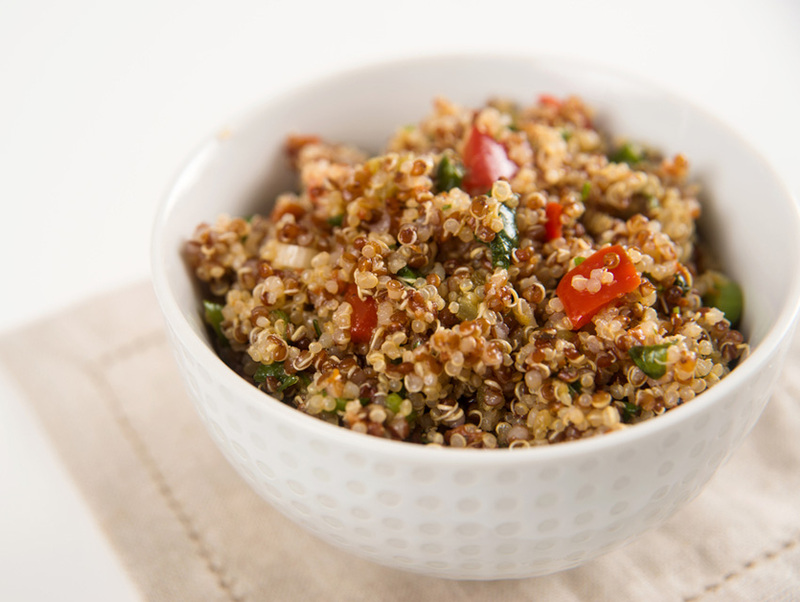 The chain is introducing two new quinoa bowls (both under 800 calories). There’s the Roasted Chicken with Spinach Quinoa Bowl and the Roasted Salmon Quinoa bowl, with quinoa from Peru. Sounds yummy, but I guess bloggers like us wouldn’t write about it without a gimmick.